Lawyer, Lieutenant-Governor of Manitoba (1940-1953). Born at Peterborough, Ontario on 10 October 1874, he was educated at the University of Toronto and Osgoode Hall (BA 1896, LLB, 1897). He was called to the Ontario bar in 1899, and practised law in Peterborough from 1899 to 1910, also serving as Mayor in 1907. Arriving in Winnipeg in 1910, he practiced law in the firm of Aikins, McWilliams and Aikins until 1913, then with Thomson, Jameson and McWilliams until 1917, then founded his own firm. He was made a King’s Counsel in 1920, and retired from active law practice in 1950. One of his major interests was the YMCA, of which he was Vice-President for North America from 1923 to 1924, chairman of the Canadian National Council from 1922 to 1929, and a director for 25 years. He lectured in constitutional history and law at the Law School of Manitoba and wrote numerous articles on economics and social problems. He took an active part in town planning, serving as chairman of Winnipeg’s Town Planning Institute from 1925 to 1929. A Liberal, he was appointed Lieutenant Governor of Manitoba in 1940 and served until 1953. A temperance man, he insisted that alcohol was not served at Government House under his regime. He and his wife Margaret S. McWilliams, after a visit in 1926, wrote Russia in 1926 (1927) and he wrote Does History Repeat Itself? (1932). He was a champion football player and later a canoeist. In 1945, the University of Manitoba awarded him an honorary doctorate. 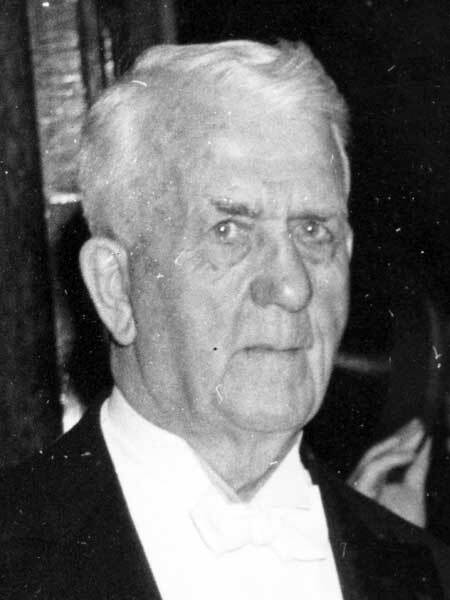 In October 1953, following the death of his wife (with whom he had no children), he married Avis B. M. Clark, who had lived with the couple for many years. He died at Winnipeg on 10 December 1957 and was buried in the Old Kildonan Cemetery. His papers are at the Archives of Manitoba. “Former Manitoba Lieut.-Governor dies at age of 83,” Winnipeg Free Press, 10 December 1957, page 5. We thank E. James Arnett for providing additional information used here.